 For those preferring to enjoy an extended stay in a traditional hotel environment, we offer a variety of comfortable suite offerings at the Quality Inn & Suites Maine Evergreen Hotel. Click the arrows above to view our hotel suite photo gallery. Tell us about your needs! Submit an Extended Stay Inquiry.